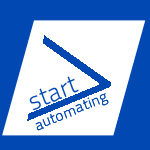 PowerShell is an automation platform. It has been built into every Windows desktop and server since Windows 7. It was originally published by Microsoft in 2006, and is the backbone of everything in the IT ecosystem, especially the Microsoft technology set. We are the premiere professionals in PowerShell. 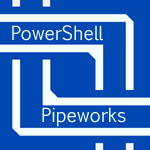 We have written many PowerShell Modules and indispensible PowerShell tools, like IsePack, PowerShell Pipeworks, ScriptCop, EZOut, and ShowUI. Here is an incredibly short list of things that are designed to be automated with Windows PowerShell. In a very short period of time, PowerShell has gone from obscure to pervasive within the IT industry. Contact Us to learn how PowerShell can help you.